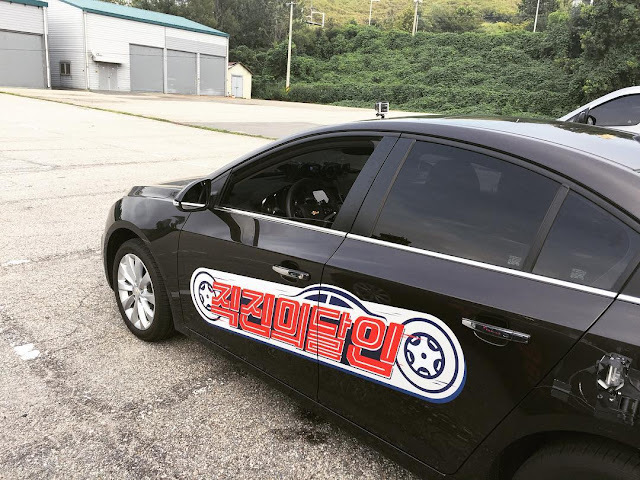 Home » Eunjung » Hyomin » Pictures » T-Ara » Time to drive with T-ara's HyoMin and EunJung! Time to drive with T-ara's HyoMin and EunJung! We know you are so let's all join T-ara's HyoMin and EunJung. Here are their pictures from the filming of 'Master of Driving Straight' where you can also see who got her license. "HyoMin: First recording for Master of Driving Straight ♥︎"